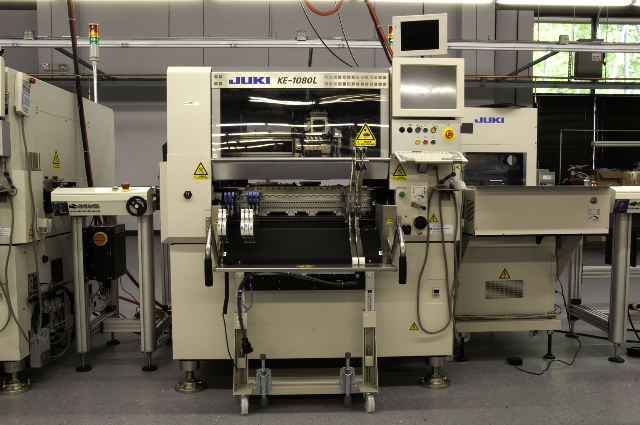 PCB Assembly, SMT and Mixed Technology - Engineering Development Laboratory, Inc.
EDL runs separate, automated surface mount assembly lines supporting fast-turn prototypes and moderate-volume, moderate mix needs plus high volume, mass production requirements. 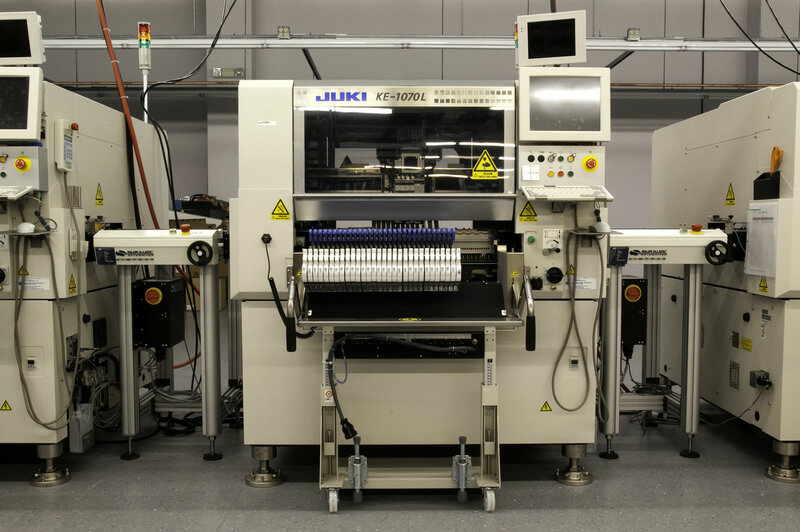 Our productions lines are anchored by Juki and MYDATA automated surface mount equipment systems. 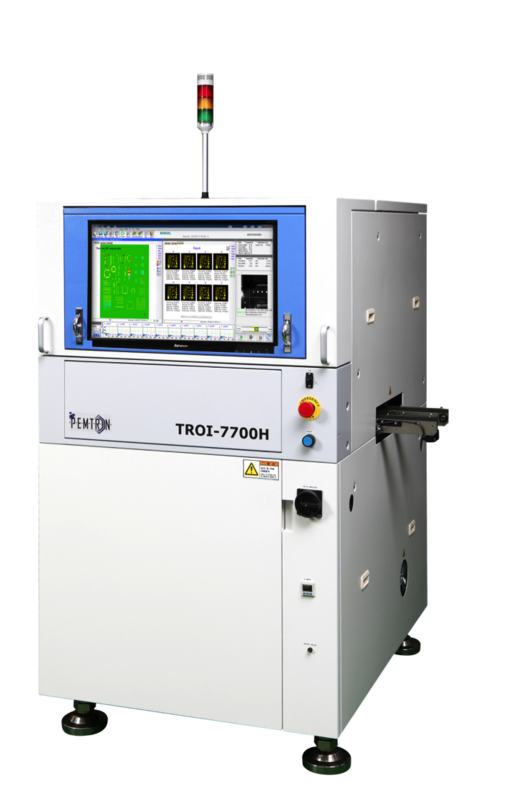 Each of our experienced, highly skilled manufacturing personnel are certified to IPC Class 3 standards and can handle the most challenging soldering needs. 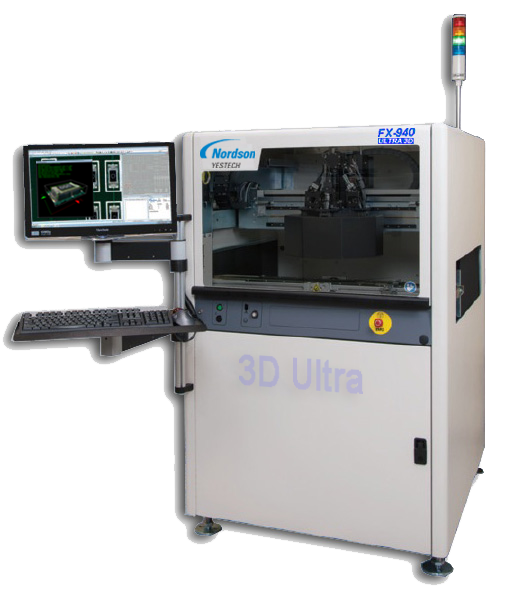 Advanced 3D imaging technology for high-speed PCB assembly inspection with exceptional defect coverage.